Smart Srixon technology, but which is your innovation? Our views to start a journey. 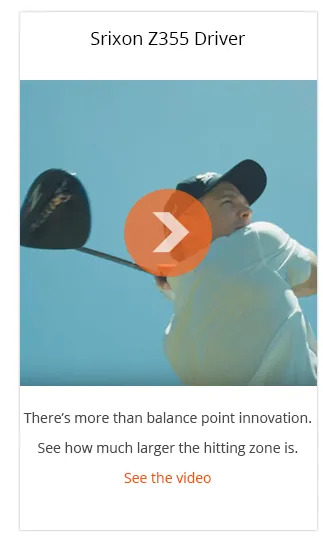 If you’re looking for more consistency, and more distance (again consistently) then the balance point of these Drivers is quite revolutionary. It almost forces you to swing on a better path and release the clubhead through the ball. Adjustable loft sleeve, adjustable weights. Dual Speed Technology. 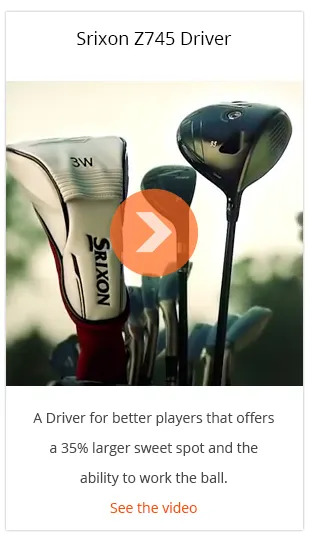 That’s a lot of smart support in a forgiving Driver for the regular golfer. All the Srixon technology in a Driver with a CoG closer to the face allowing Tour level control and workability. There is some very interesting technology in these Drivers. Faster, more forgiving faces, yes. 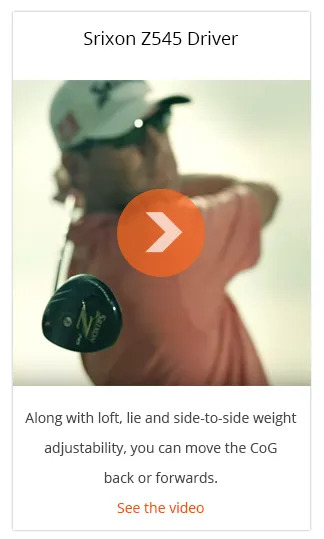 But, technology that aids swing rotation? Can that add distance your tee shots? There’s only one way to tell, and that’s to try.